Everyone needs a friend, whether it is for accompanying them to the mall or the doctors’ offices, we have you covered. 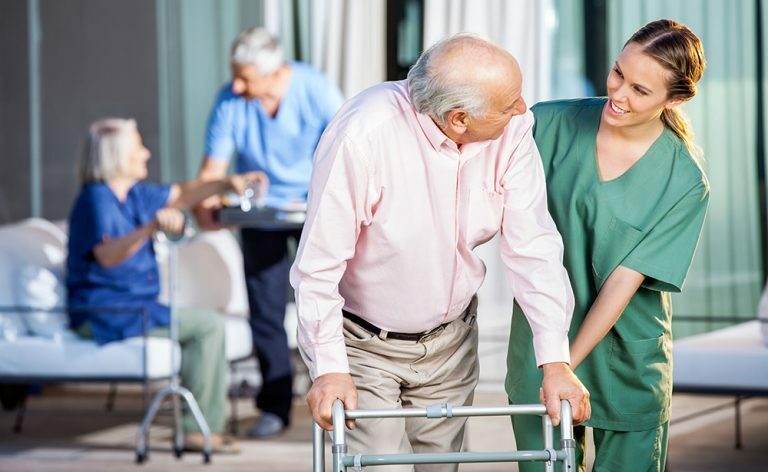 We do our very best to match our clients with a caregiver that they feel the most comfortable with. 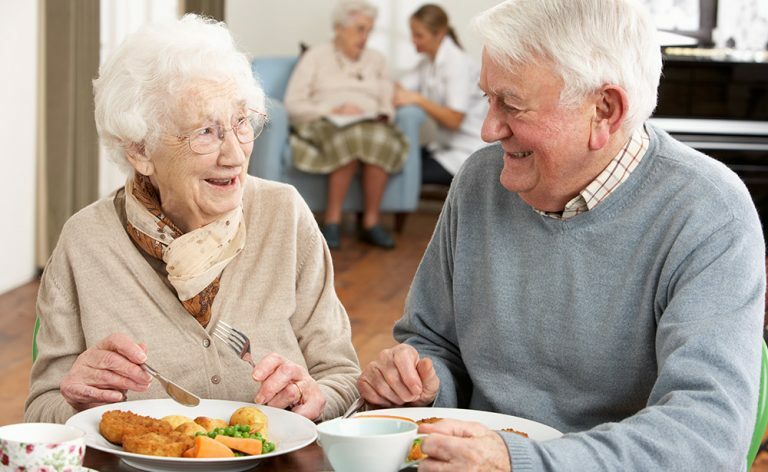 We offer services such as providing a caregiver that speaks the same language as the client, or one who can cook their favorite meals. Making sure our clients feel at peace in their own home is our responsibility and we are determined to make that happen. We also provide companionship for clients with dementia or hospice care. Health conditions can limit some seniors and make them housebound- our companionship program provides compassionate employees who are ready to take their clients to the super markets, play a game of cards or listen to their favourite classics so days can be more enjoyable. These are just some of the activities our caregivers will bring to your family. Give us a call to start a conversation about how your family may benefit from companionship and in-home caregiving.